QESHM KAVEH PORT - Star Marine Services Ltd. 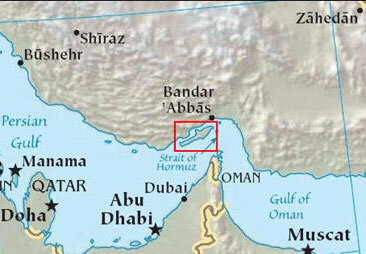 VESSELS BERTHING AT INNER BERTH SHOULD BE BERTH PORT SIDE ALONGSIDE.WATER CURRENT AND SPEED AT AREA PLAY IMPROTANT ROLE IN VESSEL’S MANUVERING NEAR KAVEH QESHM BERTHS, THEREFORE TIME OF PROPER MANUVERING EXCEPT WHAT IT HAS BEEN MENTIONED ON REMARKS IS SUBJECT TO AGREEMENT BETWEEN OF PILOT AND MASTER.PILOT REQUIREMENT NEED TO BE INFORMED TO VTS 3 HRS IN ADVANCE. 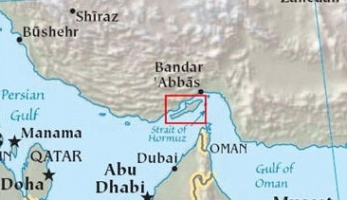 Kaveh Port is located on Qeshm Island , opposite to the commercial port Bandar Shahid Rajaee at Bandar Abbas, Islamic Republic of Iran , Close to the strait of Hormuz. 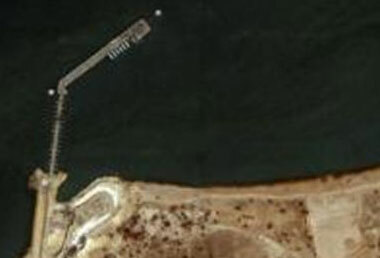 The marine entrance into the Persian Gulf within Qeshm Free Zone Area, operated by G.O.I.O.C Qeshm Oil industry offshore Co. Between 13 and 21 meters (should be verified). 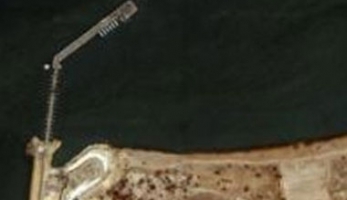 Affected by tides , with a difference of about 2.5 meters. All navigational matters are with PSO-Port and Shipping Organization of IR Iran.